The investigation into the administration of former Governor Rick Snyder was started by former Attorney General Bill Schuette. He had appointed Todd Flood as a “special prosecutor.” Flood will stay on and report to Hammoud. Attorney General Dana Nessel said in a statement that these cases have gone on for too long and it’s time for a resolution and justice for Flint residents. “This department has spent millions of dollars on these cases and our state residents deserve assurance that these cases are handled properly,” Nessel said. 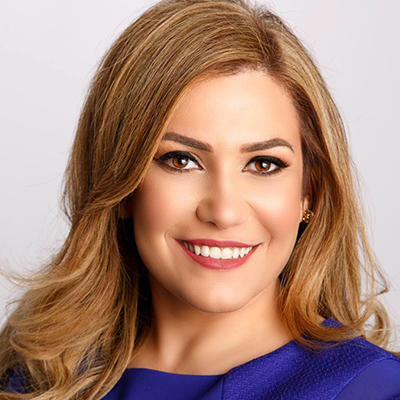 Hammoud is a former prosecuting attorney. Flint Mayor Karen Weaver says she is closely watching the ongoing criminal investigation into the water crisis. A judge is scheduled to decide this week if another state official will face trial on charges related to the Flint water crisis. Dr. Eden Wells is Michigan’s Chief Medical Executive. She’s facing charges of involuntary manslaughter, obstruction of justice and lying to a peace officer, all in connection with the state’s handling of Flint’s tainted tap water. Judge William Crawford spent months listening as prosecutors and defense attorneys argued over evidence and testimony presented during Well’s preliminary hearing.